A memoir of mothers and daughters, hoarding, and healing. 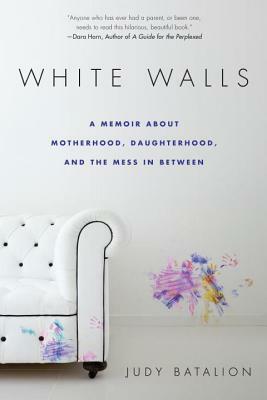 Told with heartbreaking honesty and humor, this is Judy’s poignant account of her trials negotiating the messiness of motherhood and the indelible marks that mothers and daughters make on each other’s lives. Judy Batalion grew up in Montreal. She studied at Harvard before moving to London, where she worked as a curator by day and a comedian by night. She now lives with her husband and daughters in New York.